The shopping season is quickly approaching! We wanted to help out brands who are developing an advertising strategy for this important retail period. Year-over-year, consumers are increasingly shopping online, and with Amazon sitting as the number one platform, it should be a marketing focal point. 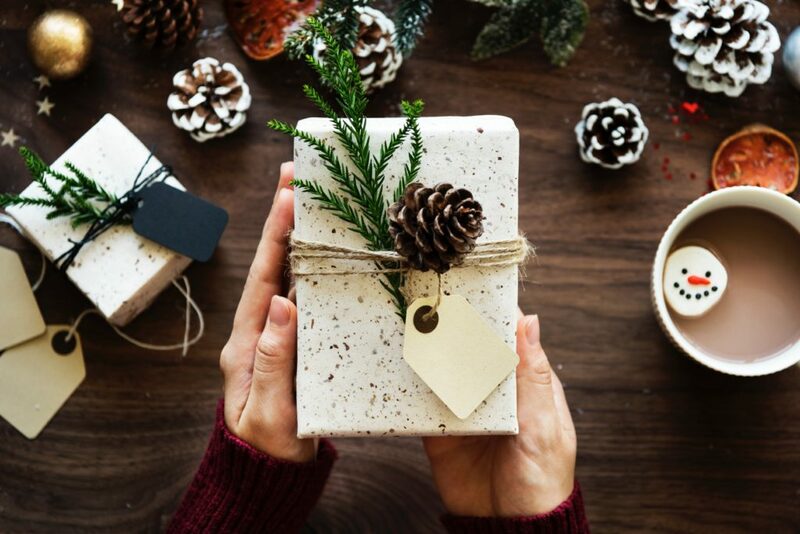 A survey conducted by Survata earlier this month found that online shoppers plan to use Amazon more than 3 to 1 over Google for holiday gift shopping and more than all other major retailers – solidifying its place as the primary online shopping destination. To benefit from its growth, brands must plan accordingly and prioritize the Amazon platform in their holiday strategy. Five resources to help maximize holiday returns. It’s never too early for brands to start thinking about Amazon holiday advertising and to adjust their digital strategies. Before getting into the details, it is imperative that brands access their current campaigns and develop a game plan. Deciding what products to prioritize for the holidays and when to implement their ad campaigns is a good first step prior to working through the specific details. The right strategy and timing will help maximize returns. A previous webinar that focuses on helping brands launch successful Amazon Advertising holiday campaigns might be helpful for brands planning for the holidays. Earlier this year, Amazon rebranded their AMG, AMS, and AAP features under one umbrella known as Amazon Advertising. Although the webinar references Amazon Marketing Services, many of the strategies to get the most of Amazons advertising remains the same. Amazon advertising is becoming a critical part of any Amazon strategy. 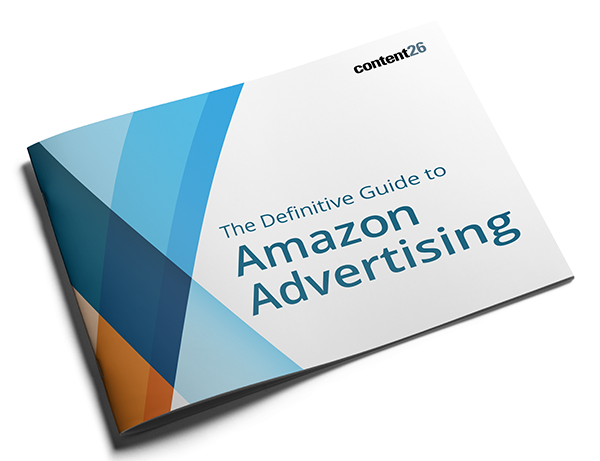 To learn more about the evolution of Amazon Advertising and how it can benefit your brand, content26 developed The Definitive Guide to Amazon Advertising. In the guide, you will find details about Amazon search advertising types, how Amazon DSP can extend the reach of your ads, how to enhance campaigns with optimized product details, and much more. Content helps brands win the buy button once shoppers arrive at the product page. Premium A+ content is Amazon’s latest innovation for product pages and is highlighted by its immersive video and interactive experiences. To assist brands with incorporating Premium A+ strategies, content26 has developed a guide that details available features and modules, advantages and limitations, and how to chose which A+ content is right for your brand. One shopping day as important as Black Friday is Prime Day on Amazon. Since its inception in 2015, Prime Day has significantly outperformed itself year-over-year, and in 2017 was America’s single highest sales day of all time with more consumer purchases than Black Friday and Cyber Monday combined. In our post “How to Prepare for Prime Day 2018”, we discuss tips for brands looking to refocus their strategy ahead of Prime Day. Brands can learn lessons from Prime Day to figure out how to tackle the next big sale day: Black Friday.